Need help supporting victims of sexual violence in your community? Check out OVC's SANE Guide. With the latest research and innovative practices, you'll find everything you need to create a new SANE program or enhance an existing one. Are you serving victims effectively? 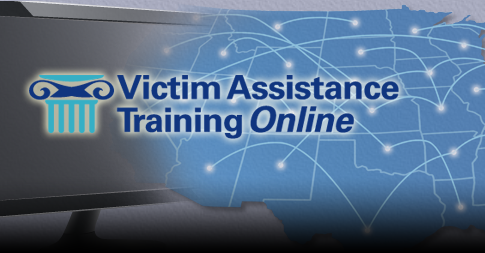 Victim Assistance Training Online can help you acquire the essential skills and knowledge to assist victims of crime effectively. Do you know what victims' rights exist in your state? Search VictimLaw to research state, federal, and tribal laws. OVC provides up to $1,000 for individuals, $1,500 for individuals traveling to or from the contiguous United States, and up to $5,000 for multidisciplinary teams of victim service professionals. 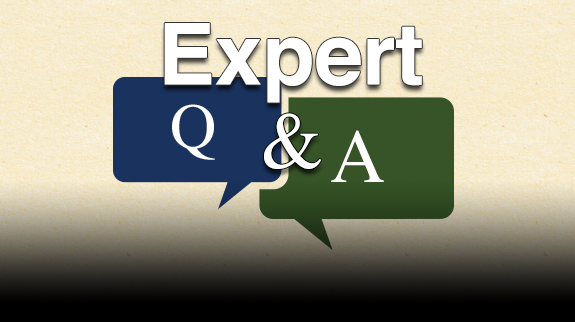 Engage with subject matter experts each month to gain peer insight and support related to best practices in victim services. Looking for resources to help with your organization's development and training needs? Search our Resource Library for tools, promotional items, reference materials, and more. Visit our webinar library with events covering topics such as legal issues, victims' rights, human trafficking, and sexual assault. Looking to build your organization's capacity to serve crime victims in Indian Country? Visit the tribal victim assistance page to easily find the resources you need. Learn the most effective techniques for identifying and serving victims and building cases for prosecution.